Immediately following a bus accident in the Cook County area, the insurance companies for both parties begin processing the accident claim. Every insurance company has lawyers, investigators and claims adjusters whose primary purpose is to limit or deny the liability of the insurance company, and minimize the amount of money paid to the bus accident victims. This is why you need an experienced bus accident lawyer in Cook County. Call us at (847) 566-8623 today to talk with a lawyer about your bus accident case. Vehicle accidents can cause a large range of serious and complex injuries and medical conditions. Most injuries in a bus accident include fractures, broken bones, and other serious injuries to the cervical, lumbar, or spine surgical repair. Some of the most usual injuries occur to the neck and back. In medical terminology, the location of neck and back injuries are usually referred to as the cervical, lumbar, and thoracic spine. 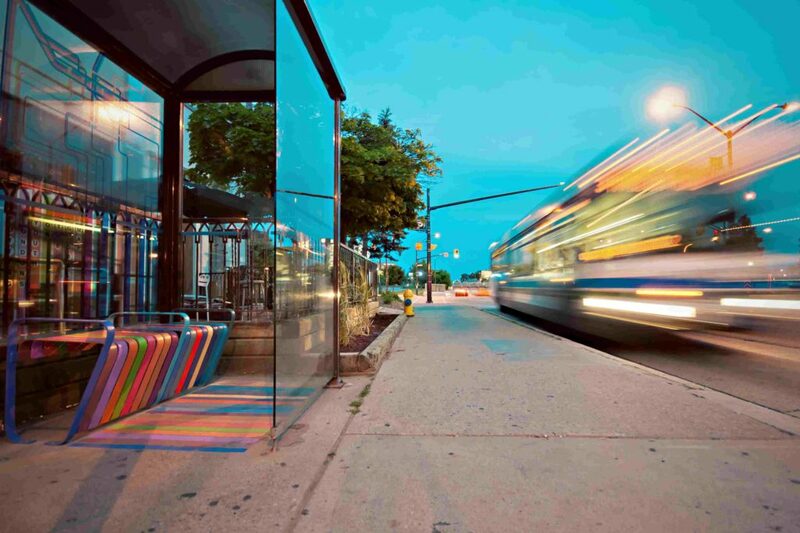 Call us at (847) 566-8623 today to talk with a Cook County lawyer about your bus accident case.